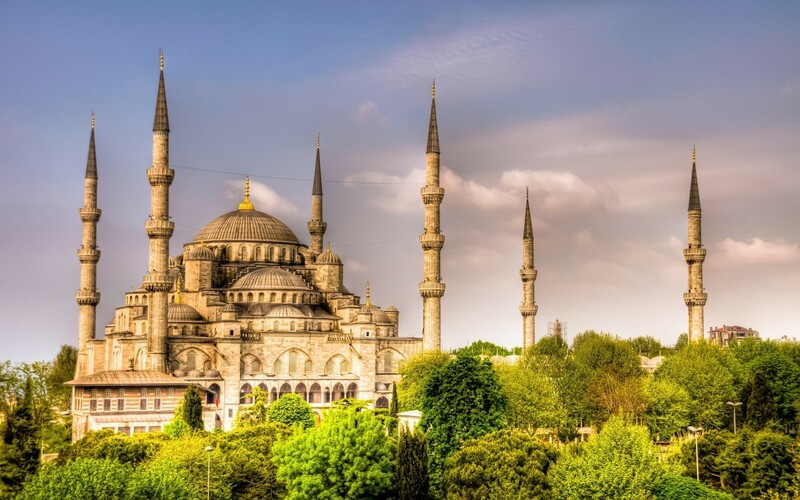 Description : You will be picked-up from your hotel and transferred to Istanbul Airport for an early flight to Izmir. 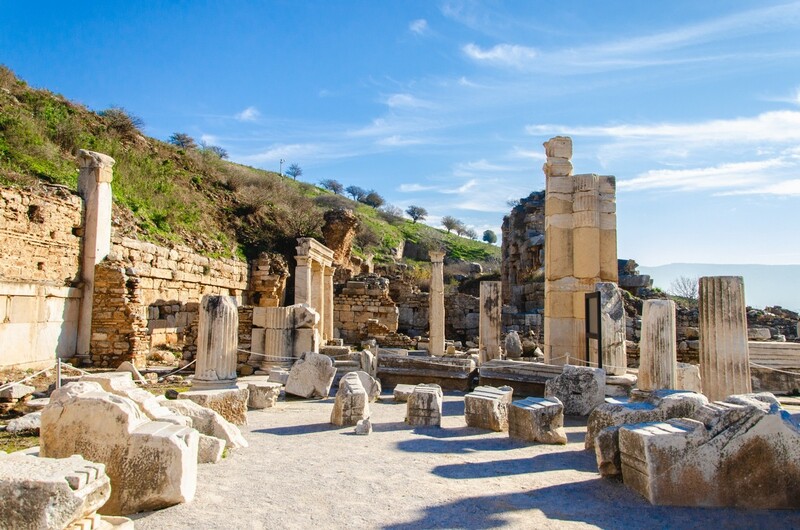 Upon your arrival to Izmir after an hour's flight, we will depart for Ephesus, the premiere Greco-Roman City of the ancient world. 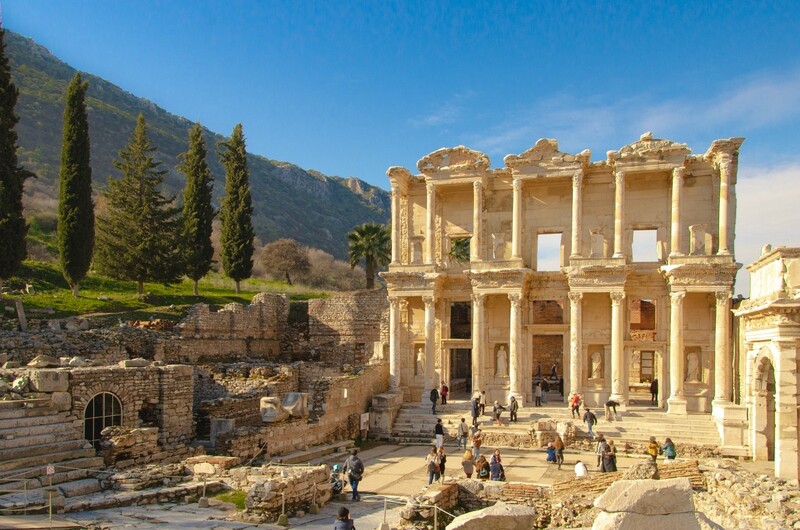 We will explore the Temple of Hadrian, the famous Celsus Library, the Great Theater and other Roman sites. We will also visit the House of the Virgin Mary where she is believed to have spent her last years. 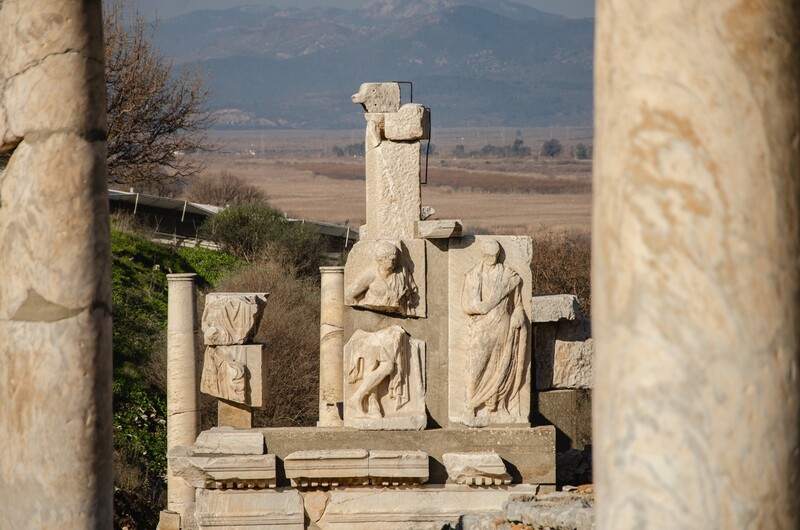 Then we will visit the Temple of Artemis, one of the seven wonders of the ancient world. 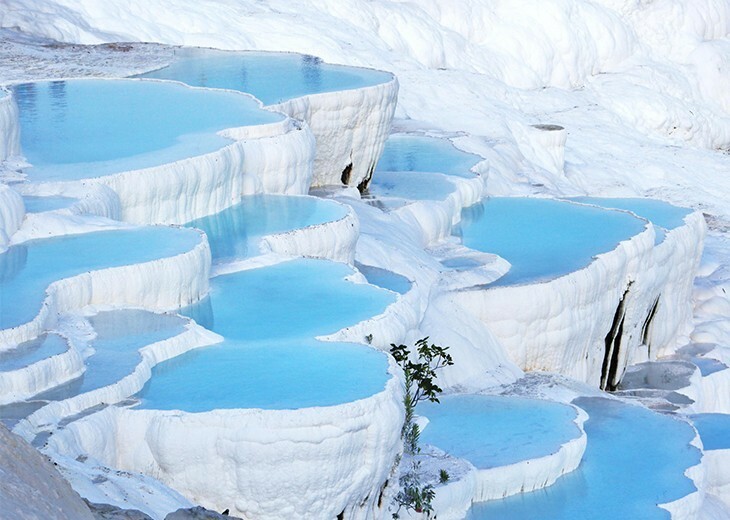 After the tour, we will transfer you to hotel in Kusadasi. Overnight stay in Kusadasi. 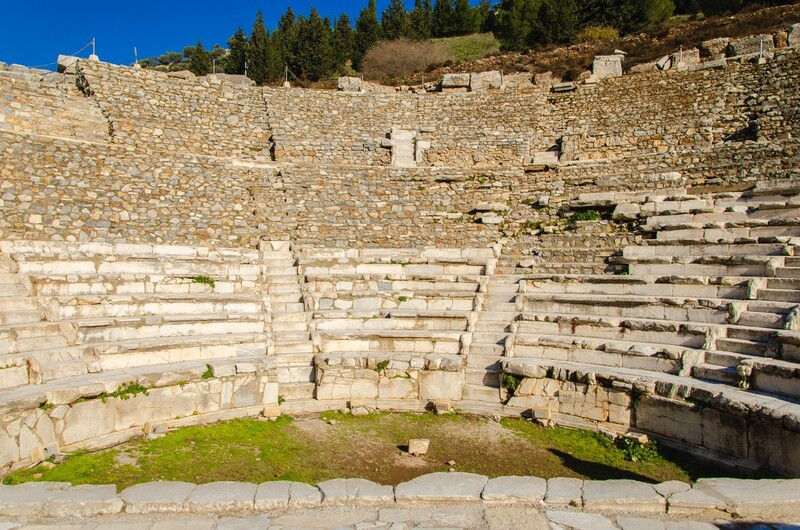 Description : Free day at leisure to explore Kusadasi on your own. You will be transferred to Izmir airport or Kusadasi port or Kusadasi bus station for your next destination. PLEASE NOTE : Air fares fluctuate according to availability; as a result we suggest you make your decision quickly so you can take advantage of the current lower prices. 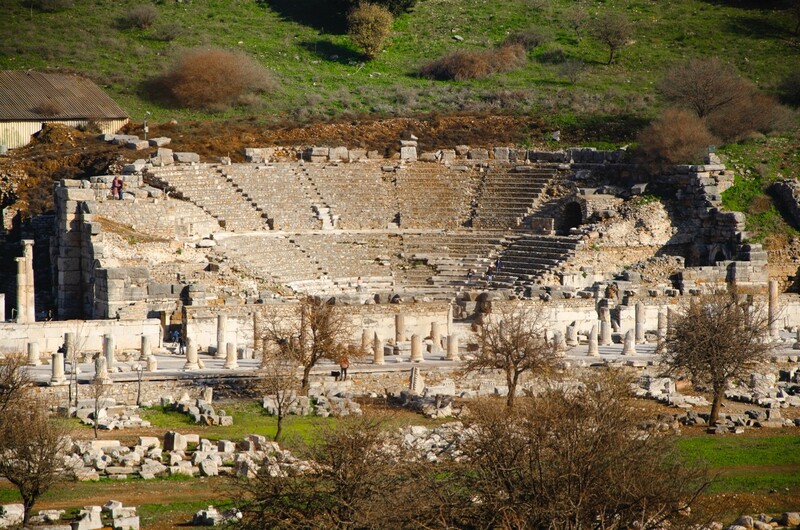 - The drive from Izmir airport to Ephesus takes approximately 45 minutes. - Vehicles are non-smoking, air-conditioned and are provided with drivers and professional licensed tour guides in English. Drivers language skills vary; they can not act as guides. 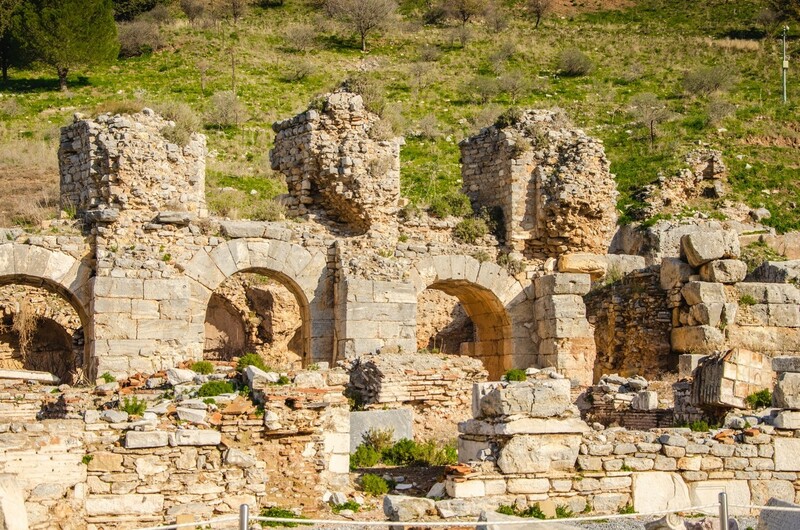 - Ephesus requires walking long distances over uneven surfaces; to enter the Basilica of St. John involves some walking at an uphill gradient and a few stairs. - Comfortable walking shoes and clothing, a hat, sun glasses, and sunscreen are recommended. 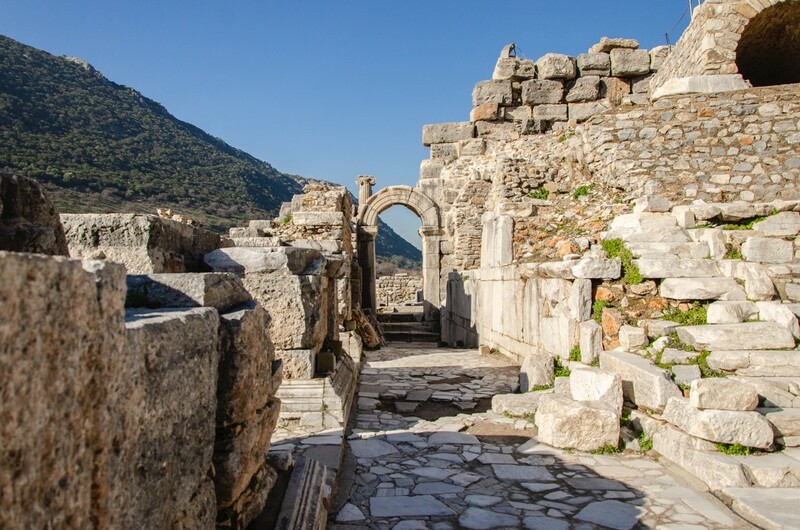 - You will enter the Ephesus ruins from the upper gate ( Magnesia Gate ) and left the Ephesus from the lower gate which means you do not have to walk back. - Child rate applies only when sharing with 2 paying adults. - Please advise any specific dietary requirements at time of booking. - Vegetarian option is available, please advise at time of booking if required. - Not recommended for participants with back problems. - Tayf Tours further reserves the right at any time to change any part of the itinerary, or the carrier, or the aircraft/ferry/mode of transport utilized, or hotel accommodations utilized, or any other services due to circumstances beyond its control.